“Baby Driver” © 2017 Sony Pictures Entertainment. All Rights Reserved. Hey there ShopTalk reader! You may notice that at Endurance we love not only cars, but movies that show them off. 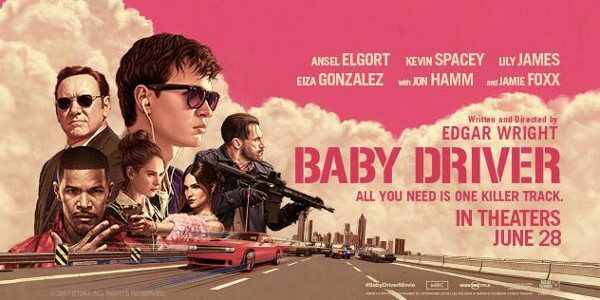 Lo and behold, cult filmmaker Edgar Wright (Shaun of the Dead, Scott Pilgrim, Hot Fuzz) is back in theaters with a movie that is literal music to our gearhead ears: Baby Driver. Odd title, right? Don’t laugh too hard. Baby Driver is a rhythmic, action packed crime drama synchronized to 30 music tracks. It follows the title character, Baby (Ansel Elgort of The Fault in our Stars fame), a getaway driver for a notorious (but still fun to be around) gang of bank robbers. A few jobs short of buying off his contract, we watch Baby outrace, drift and otherwise evade the authorities with the grace of a ballet dancer on the road to settling down with his girlfriend (Lily James of Cinderella). Wright knows that crime capers and action movies are a dime a dozen and as such he’s found new ways to engineer incredible car sequences unlike any the Endurance staff has seen before. Well they say in order to make an omelet you need to break a few eggs. In the case of a car with elaborate car chases and a few bank heists, you’re going to go through quite a few automobiles. It turns out that Edgar Wright needed quite a few cars in order to make Baby Driver. Hollywood car stunt coordinator, Sean Ryan, who helped to modify them for filming, says they acquired 150 cars for the director. Woof…hope they have coverage for those. Every single car in the film is stunt material to background cars. The cars are designed to meet precise demands. Take for instance a sequence involving Chevy Avalanches. Ryan told Cinemablend each of the 5 Avalanches are built different from one to the other, depending on the stunts. Which brings us to our antihero’s two main cars in the film. Baby tends to prefer his cars in hot rod red. 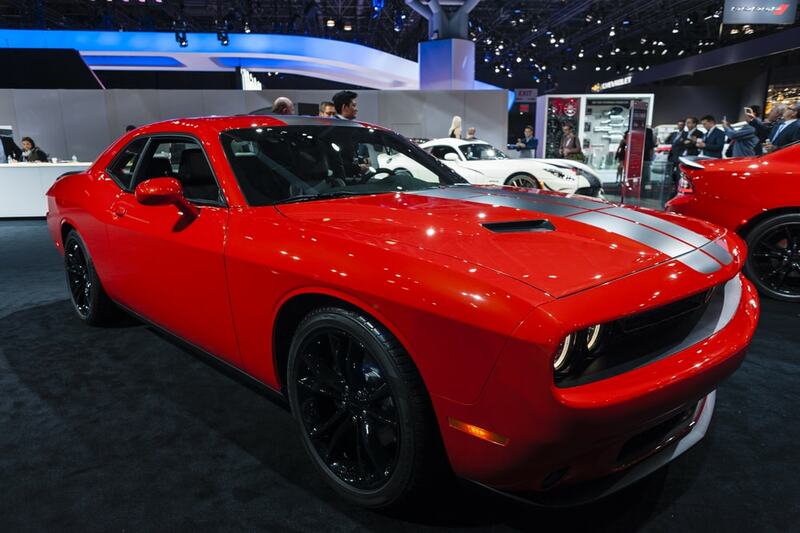 However, depending on the sequence he may favor the raw power of a new Dodge Challenger Hellcat or the all wheel drive finesse of a Subaru WRX. In the movie Baby steals a Dodge Hellcat for a route with few turns. He wants to create a distance between him and the cops to prevent gunshots. 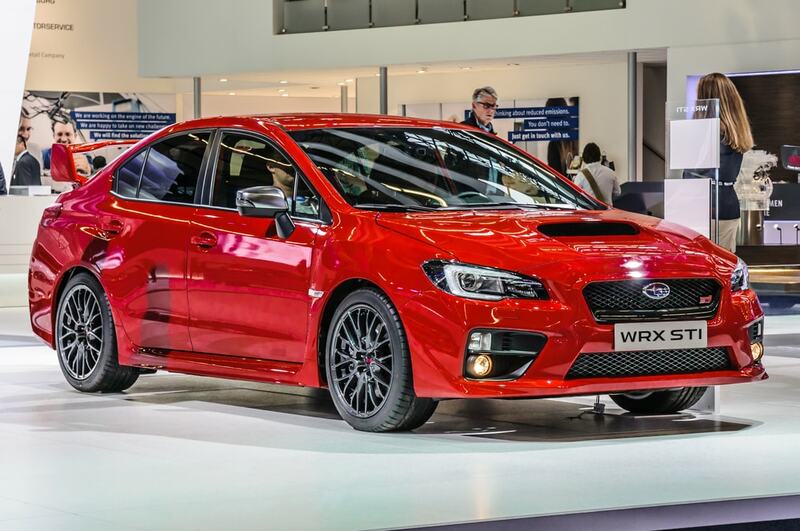 In the case of the WRX set piece, Baby is saddled with a relatively new crew and basically spends the entire sequence taking them through 360s, hairpins and power-slides in order to really show off his skills. Both chases use a clever playlist that is too fun to spoil. Both cars are pushed to their limits for the key set pieces. Luckily, enough of their backups survived enough for the film’s star to take them both home after shooting wrapped. There were early fan screenings of Baby Driver for a few weeks now. A few of our Endurance colleagues managed to catch it. Critics love it along with Wright fans and the lucky few gearheads who have seen it.